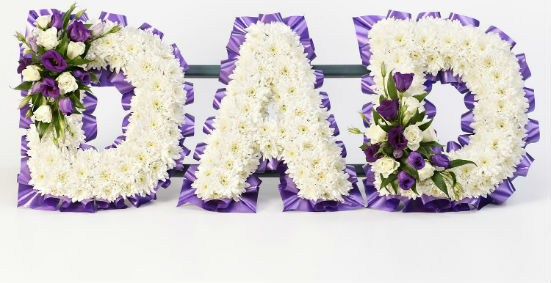 We are the original Flowers Same Day - with over 30 years experience arranging our customers flower deliveries. 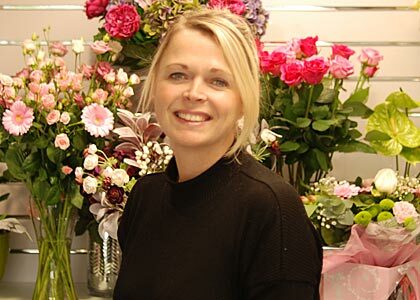 Flowers are made to order by skilled florists and hand delivered the very same day if required. 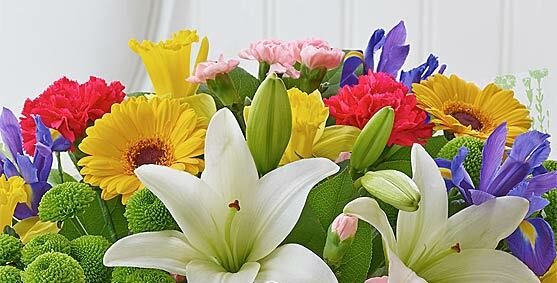 Flower delivery is £5.99 with no extra for same day delivery and our florists offer a no quibble quality guarantee. 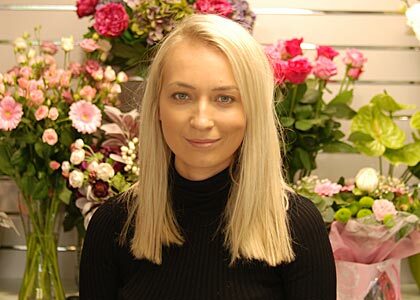 Our same day flower delivery service is available on orders received upto 3pm* and is available to over 20,000 delivery locations in the UK through a network of over 800 local florist shops. 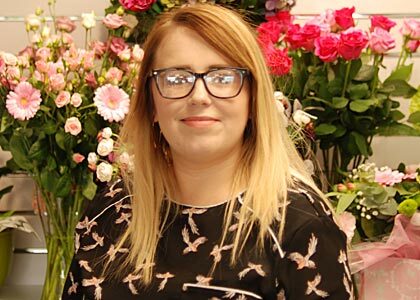 Our flowers are hand made to order and hand delivered direct by an independant florist in the local area from a shop just like ours! 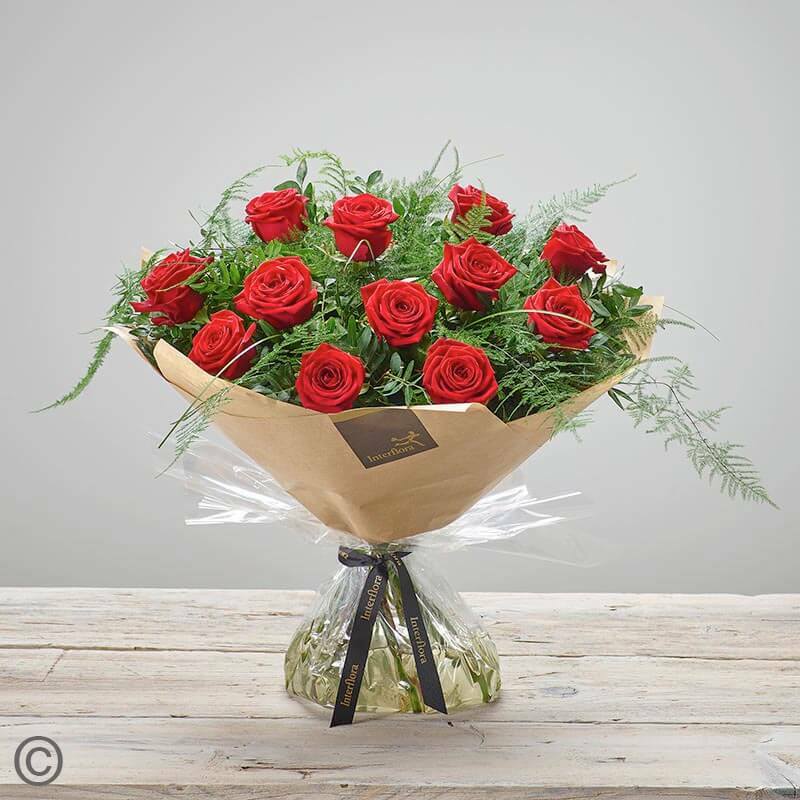 Delivery is £5.99 for same or future day with no hidden charges - the price at the basket is the price you pay and payments are secured by Secure Trading or PayPal to ensure your data is safe.